Today, two new demos have been released on the Switch and 3DS eShop, now available for free download. 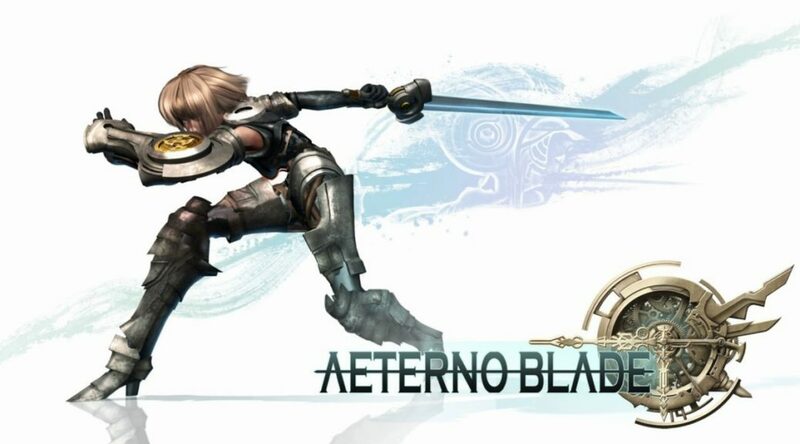 First is AeternoBlade, which is currently also available for purchase on Nintendo Switch. Next up is Radiant Historia: Perfect Chronology, coming to Nintendo 3DS in the next 2 weeks.